Booked your wedding and now wondering about decoration for your venue. 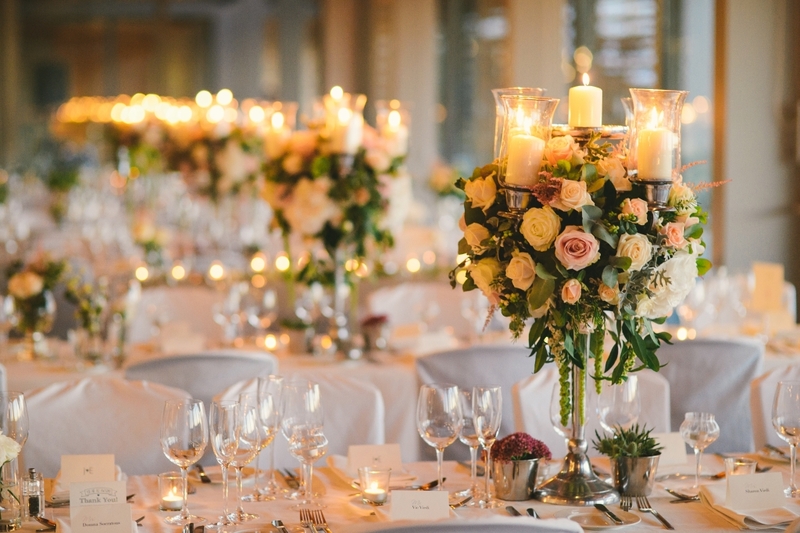 Although most hotels and reception venues do provide the basic white linens and chair covers the rest is left to the individual wedding client to decorate if they wish to add their theme and personal finishing touches. 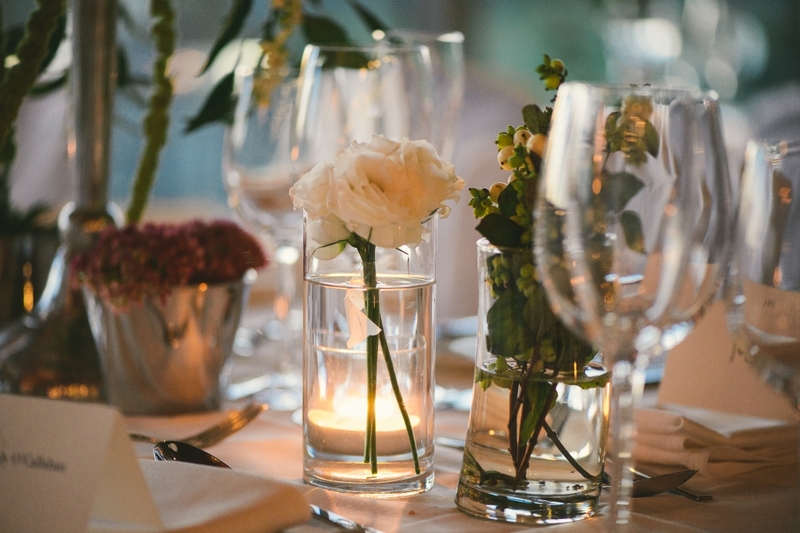 Of course you’ll want your wedding guests to be wowed by your venue decorations and theme. Our company works with the all the local Paphos wedding venues and can offer many décor alternatives and our decorator will personally decorate your ceremony and/or your reception venue. Making sure your tables match your colour scheme and vision for that special finishing touch. We offer affordable options for budgets large and small, whether you like bright and flamboyant or subtle and luxurious. Real weddings, wedding inspiration and style, gorgeous ideas. Paphos Villa wedding decoration also catered for.